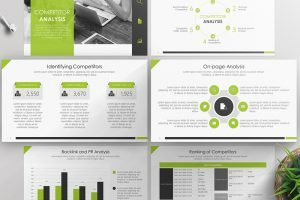 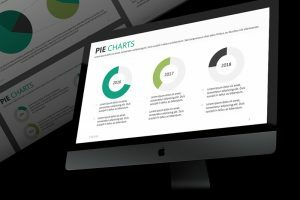 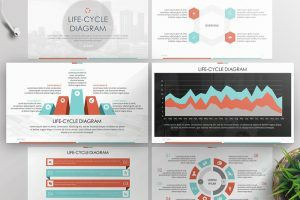 Infographics are great presentation templates that represent data in a visually appealing way. 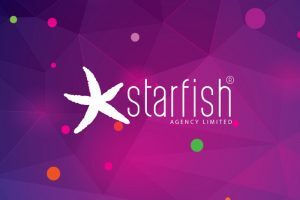 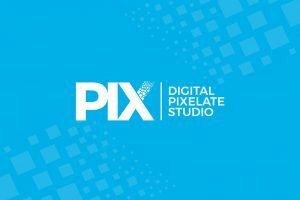 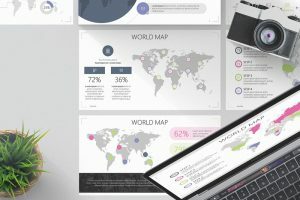 Through the use of graphs, charts, diagrams, and maps your information will stand out and make it simpler for the audience to get a clear understanding of the data you are presenting to them. 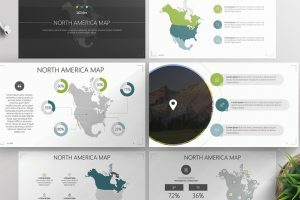 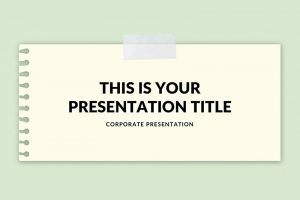 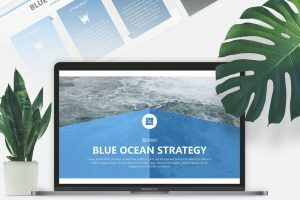 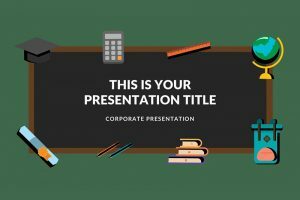 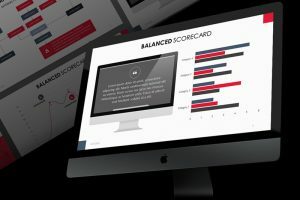 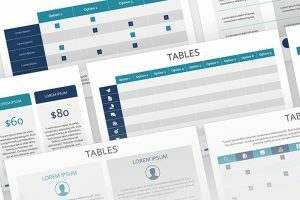 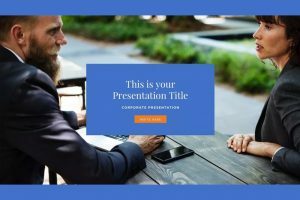 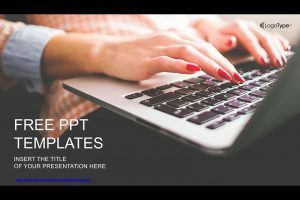 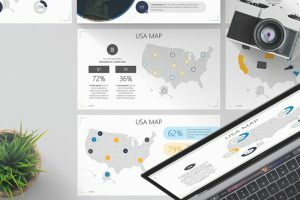 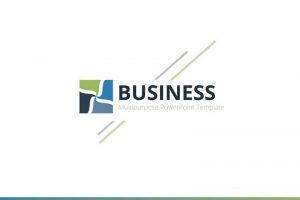 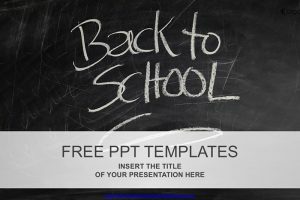 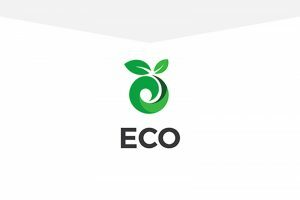 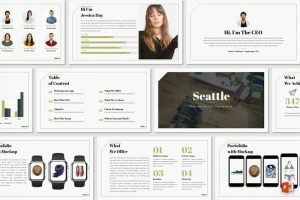 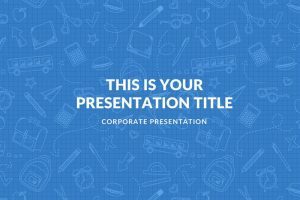 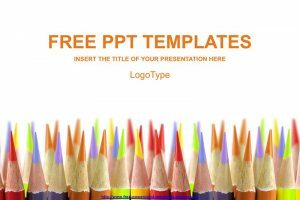 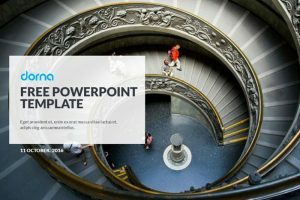 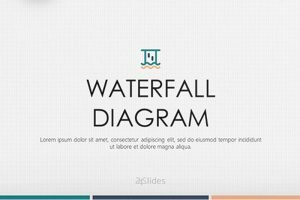 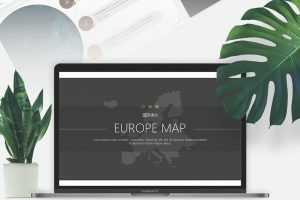 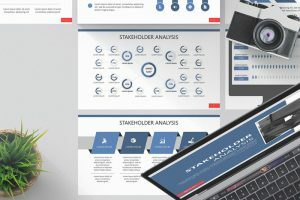 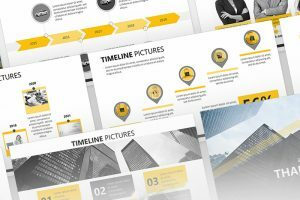 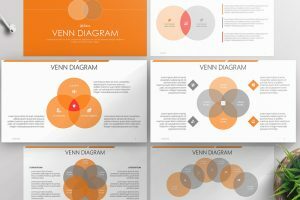 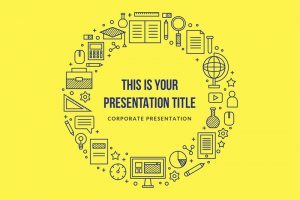 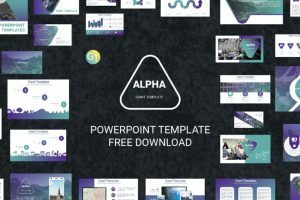 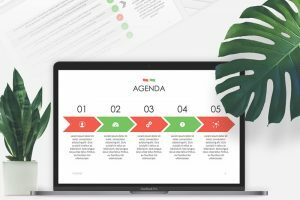 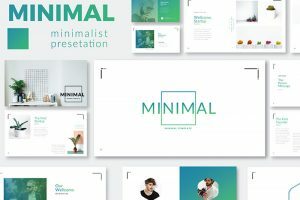 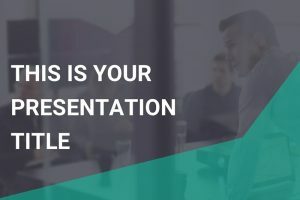 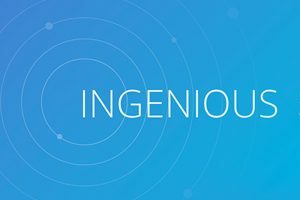 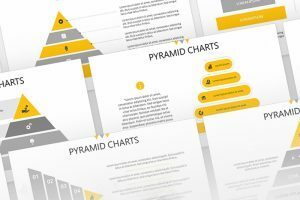 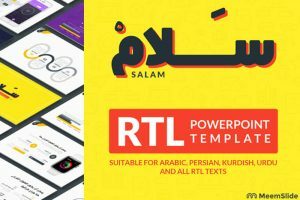 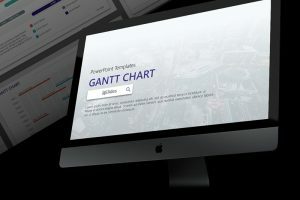 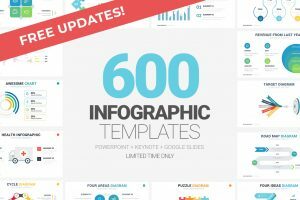 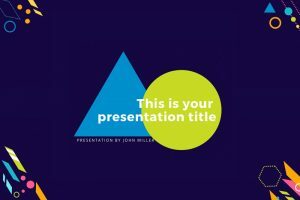 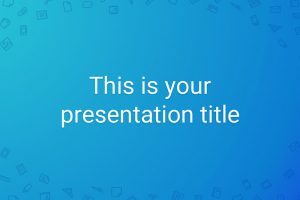 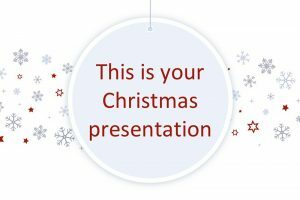 Browse through the Free Infographics Presentation Templates to give an awesome presentation that is unique and creative.